Y3W with A Day in Mollywood! Oh, Molly girl. She is so amazing. I've been talking to her since before our boys were born and we've stayed connected ever since. I even go the chance to meet her at BlogHer, which was so awesome! I am stoked (do people still use that word?) that Jenni asked me to host Your Three Words today! I have been participating in Y3W for a long time now and it has always been fun to come up with three words on a Friday, don't ya think? 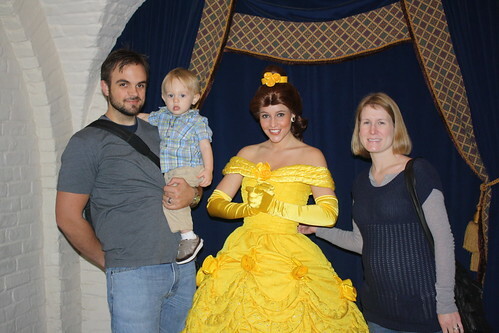 I know how excited Jenni was about her trip to Disney World. She has been talking about it for months now. But I know why she was so flippin' excited. 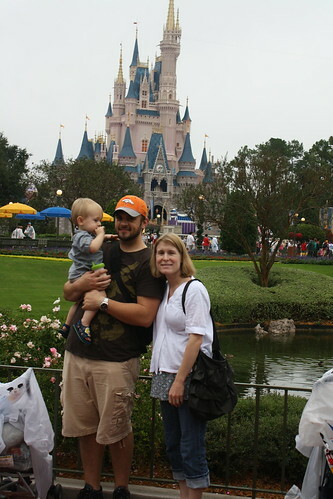 Disney World is amazing. 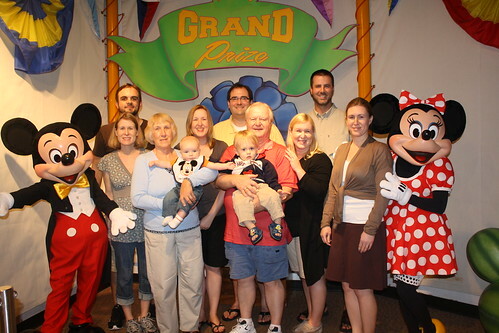 My whole family got the chance to vacation there for Thanksgiving in 2009. Landon was only 15-months-old then and I was only 16 weeks pregnant with Brigham! My, how time flies and how things change! Since Jenni and Bob are there now (feeling like kids again), I thought it would be fun to share some "blast from the past" photos of our trip from two years ago. 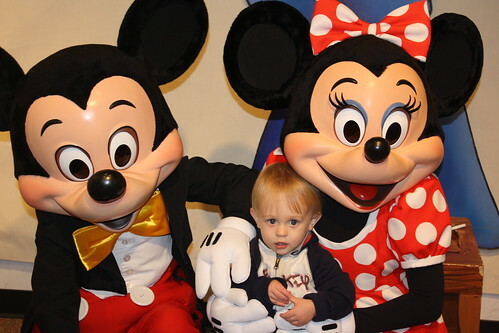 I hold the memory of Landon meeting Mickey and Minnie Mouse very close to my heart. It was so sweet when he kissed her on the nose. We hope to take both our boys there someday. 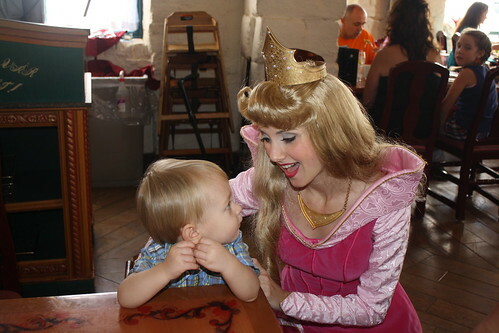 Disney World is an experience that everyone must have! Hope you're having fun, Jenni! Thanks so much for hosting Y3W Molly! They reset the votes and I'd love your help! Sweet pictures, Molly. Looks like a great time! Hope you had a blast, Jenni! Thanks for hosting - I think this is my favorite blog hop of the week! You are so sweet, Jenni! I'm so glad I got to meet you too! Thanks for letting me host Y3W today!!! Yay Disney World! Great pictures! My family is going for Thanksgiving this year. So excited! !